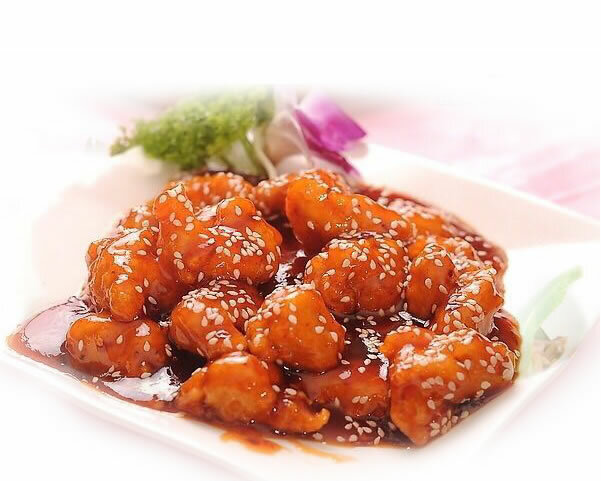 Located at 8150 Oaklandon Rd, Indianapolis, IN 46236, our restaurant offers a wide array of authentic Chinese & Japanese Food, such as Kung Pao Chicken, Moo Shu Pork, Orange Beef, Boston Roll, Unagi Don. Try our delicious food and service today. Come in for a Chinese & Japanese Lunch Special or during evenings for a delicious Chinese & Japanese style dinner.